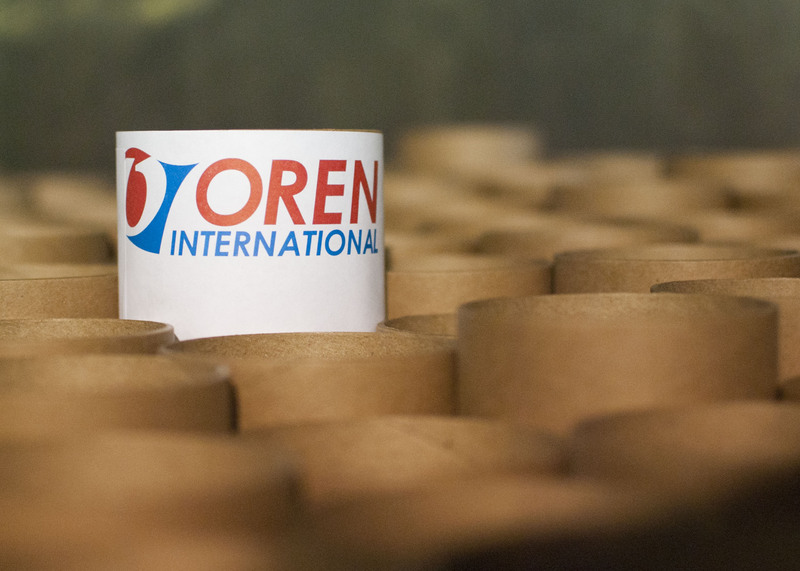 Oren supplies the tube and core paper components to tube and core manufacturers and any company who produces tubes and cores in-house. We know that tight registration and exact measurements for tube and core components make all the difference. 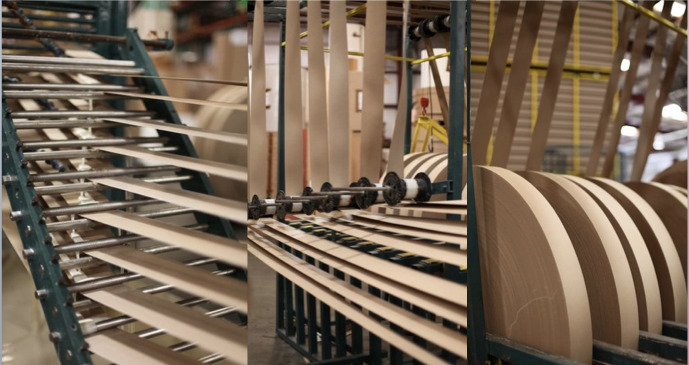 At Oren, we offer custom paper dimensions, to include width, diameter and core size. We specialize in precise cutting to reduce waste. All basis weights of natural kraft paper, white kraft paper and linerboard. Custom widths, 1 inch and up. Wound on 3, 4, 5, 6 or 8 inch cores. All grades available with polyethylene coating or aqueous base coating. Any paper grades can be custom printed with a logo, arrows, stripes, or any other requirements. 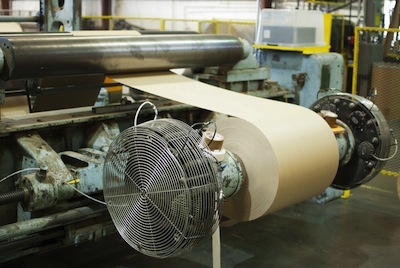 Learn more about how tube and core manufacturers can reduce waste and contact us for a custom quote on tube and core paper component services. 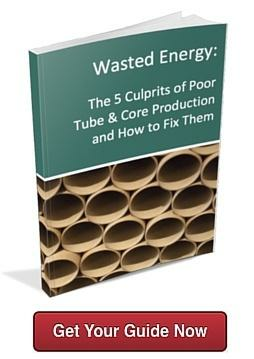 If you're a tube and core manufacturer, find out 5 essential tips to prevent waste, save money and create more accurate tubes and cores.